Adele guides business owners and entrepreneurs to achieve extraordinary and sustainable business growth and success. She has been a Business Growth and Peak Performance Consultant/Mentor for over 20 years and is a Chartered Accountant by qualification too – don’t hold that against her! Now a Personal Branding Strategist, Adele can help you (the person) to stand head and shoulders above your competitors in your market and she has recently finished writing a book on personal branding that will be published in the next month or so. Adele works with visionary, adventurous, persistent and courageous business owners and entrepreneurs (start-ups, scale-ups and established medium sized businesses), people who want success in their businesses or lives and are prepared to do the work to achieve their vision. The slopes are calling when I speak to Karen Lynch, the managing director of KiwiOz Nannies, on a dreary London Saturday morning. I swiftly reassess my life choices when Karen tells me she and her partner have rented a place in the French Alps for the ski season and are spending most weekends in France – what a way to beat the London winter blues! If that isn’t evidence enough, it becomes rapidly apparent from speaking with Karen that she is what my Mum would call a “go-getter”. Originally joining KiwiOz Nannies as a nanny in New Zealand for several years before transferring with the company to London in 2008, Karen spent two years working as a live-in nanny for two families in Essex. Rachel has both feet firmly rooted in her Waikato-Tainui heritage and remains globally focused after 15 years living and thriving abroad. She is the Founder of RP Enterprise & Investment Group Ltd, Women Leading Change Qatar and the Rise2025 Coaching and Leadership programme for over 100,000 indigenous women. Rachel has run successful management consulting and advisory businesses in London, Qatar and now Aotearoa (New Zealand). 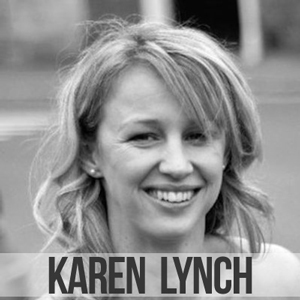 She has numerous credentials to her name, being a qualified CIPD HR professional and ICF certified executive coach and she also mentors her clients on the future of global talent. As a social impact entrepreneur, her global leadership and coaching programmes economically empower indigenous women to lead their communities, corporates and countries. 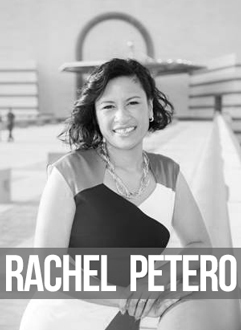 Rachel's vision and focus is to "develop purposeful leaders who then RISE to empower many". Alys is a Functional Fashion Fitness Blogger based in South West England. Alys originates from Hamilton and arrived in the UK in 2008. Motivation is her passion! Her career began as a camerawoman working on TV commercials and films such as King Kong. 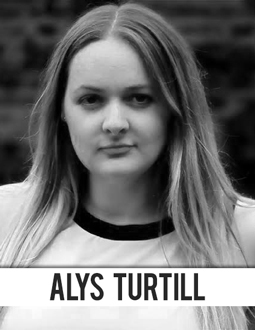 Alys then utilised her skills behind the camera and studied at The London College of Fashion, before moving into garment technology for high street labels before setting up her Blog. Now through her blog, oncebyalys.com she hopes to inspire her followers to be active and look their best whatever their situation, budget and fitness level. Alys is Crossfit level one and Crossfit kids trained and has support from her personal trainer husband who also doubles as her photographer.